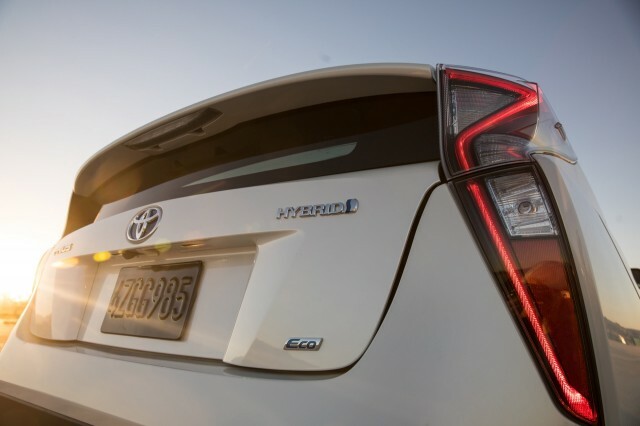 The latest generation of Toyota Prius hybrid cars is being recalled to address an issue with their emergency brakes. 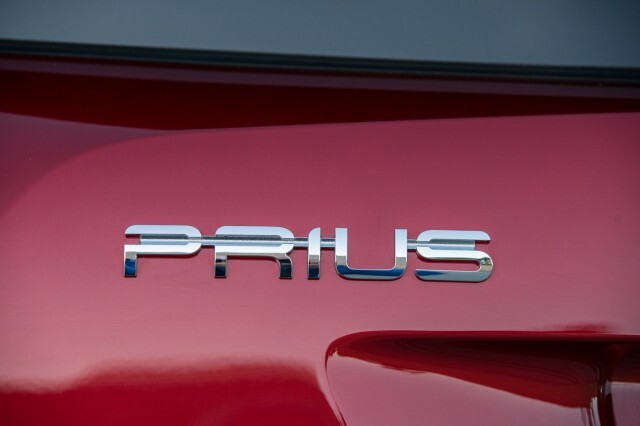 The Prius was redesigned for the 2016 model year and is now also being sold as a 2017 model. The recall—which encompasses 92,000 vehicles—includes cars from both model years. DON'T MISS: Toyota Prius design, popular in Japan, not a hit in U.S. In the affected vehicles, there is a possibility that the emergency brake could become inoperative, Toyota says. Should this occur, there would be nothing to stop a car from rolling away if accidentally left in gear by the driver with the ignition on. Toyota dealers will address the issue with the emergency brake by adding clips on top of the brake-cable dust boots. This work will be performed free of charge. Prius dealers will be notified via first-class mail regarding when to take their cars to dealers for this work in November. Owners can contact Toyota customer service at 1-800-331-4331 for more information, or go to Toyota.com/recall and enter their cars Vehicle Identification Number (VIN). A recall has not been posted on the National Highway Traffic Safety Administration's (NHTSA) Safercar.gov website at the time of publication, but owners can call the NHTSA vehicle safety hotline at 1-888-327-4236. This is the second recall for the current-generation Prius, which went on sale in the U.S. early this year. Last month, Toyota issued a recalled for approximately 7,600 2016 models. Toyota said the front passenger airbag inflators in certain 2016 models were improperly manufactured, meaning airbags could partially inflate inadvertently. This was more likely to occur in vehicles that remain parked for long periods of time, the carmaker said at the time. The affected cars were built between November 30, 2015, and June 14, 2016. Toyota dealers will replace inflators free of charge, a process that is expected to begin November 13. 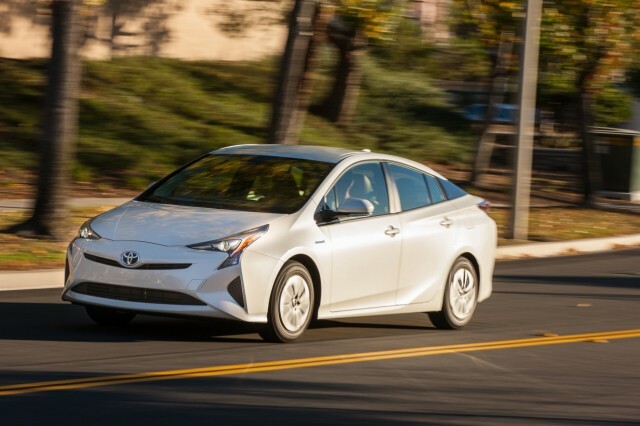 It is unclear if there is any overlap between the airbag-inflator and emergency-brake recalls, but 2016 Prius owners may want to keep an eye out for both recall notices.